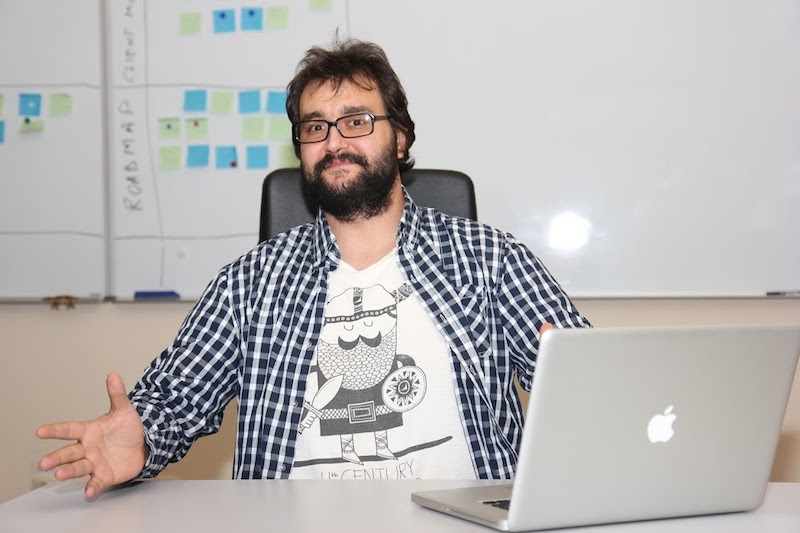 I'm a creative senior DevOps engineer, AWS certified, fluent in linux, windows, scripting and infrastructure automation. 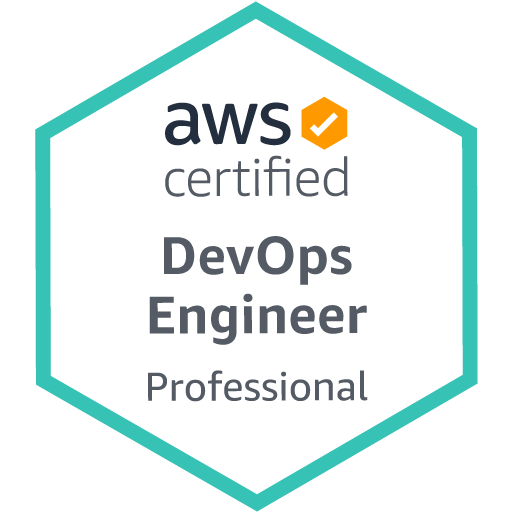 I love learning new technologies, and my curiosity and need for challenges drive me. 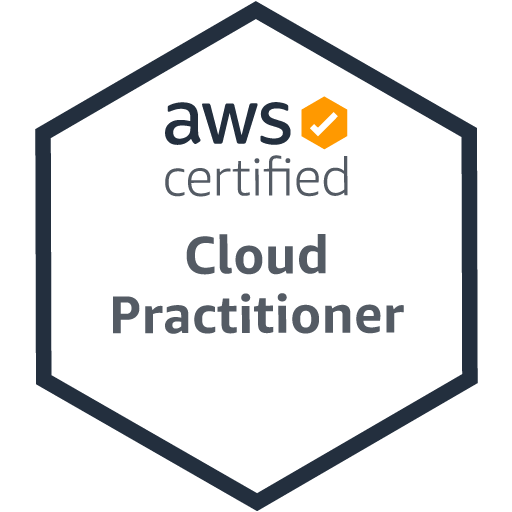 The AWS Cloud Practitioner exam enables individuals with an overall understanding of the AWS Cloud to validate their knowledge with an industry-recognized credential. 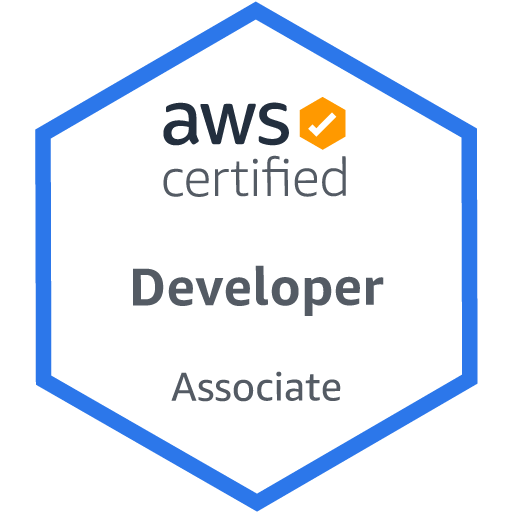 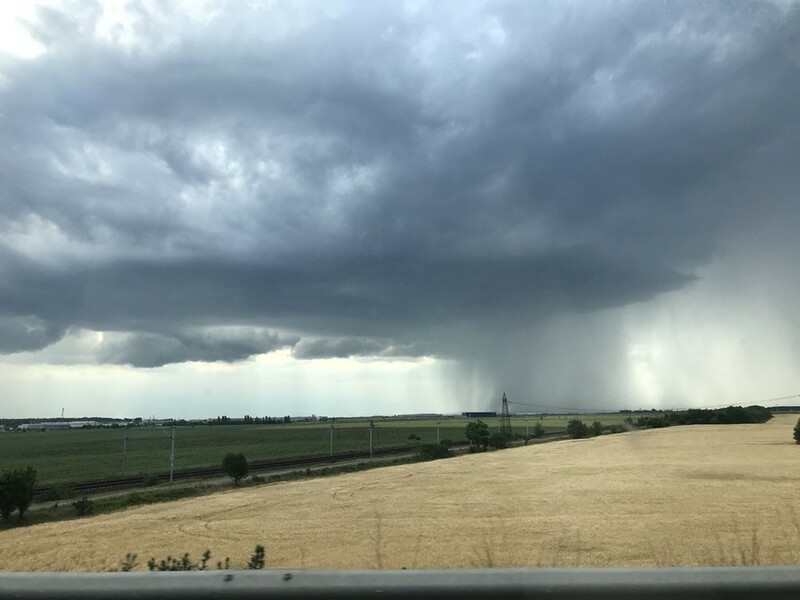 It provides individuals in a larger variety of cloud and technology roles with a way to validate their AWS Cloud knowledge and enhance their professional credibility. 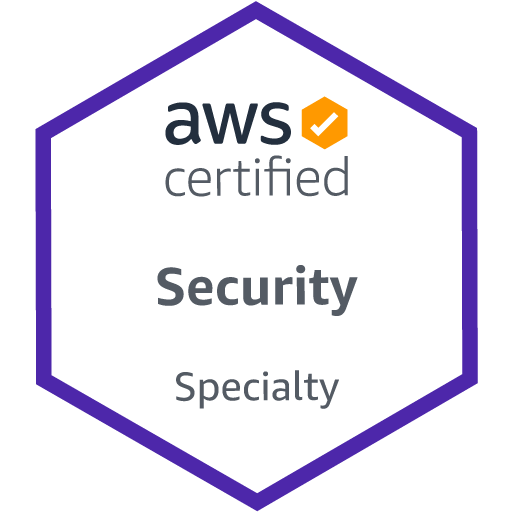 The AWS Certified Security - Specialty exam measures a candidate’s ability in the area of security as it pertains to design, implementation, and troubleshooting. The AWS Certified Big Data - Specialty exam validates technical skills and experience in designing and implementing AWS services to derive value from data.